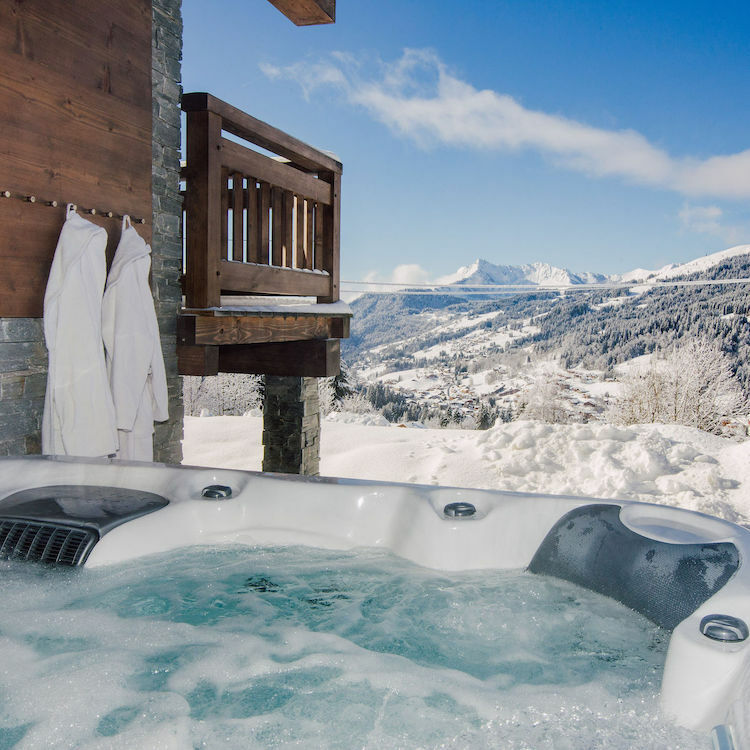 A ski holiday with Morgan Jupe is not just like any other ski holiday. 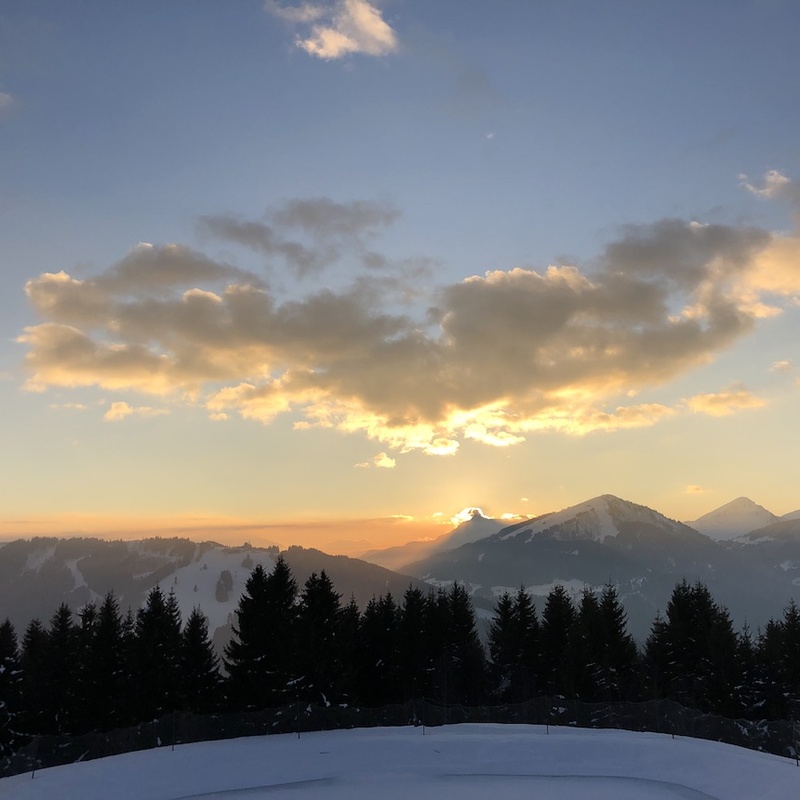 Of course, it entails the main principles you would expect… skiing, glorious views, the perfect alpine setting to spend time with friends or family and a few vin chauds at après. However, we are much more than that and pride ourselves on helping to organise your stay with us down to an absolute tee, so you really don’t have to worry about a thing. Rise and shine! It’s a bluebird day outside and the scent of fresh croissants is floating deliciously through the chalet. 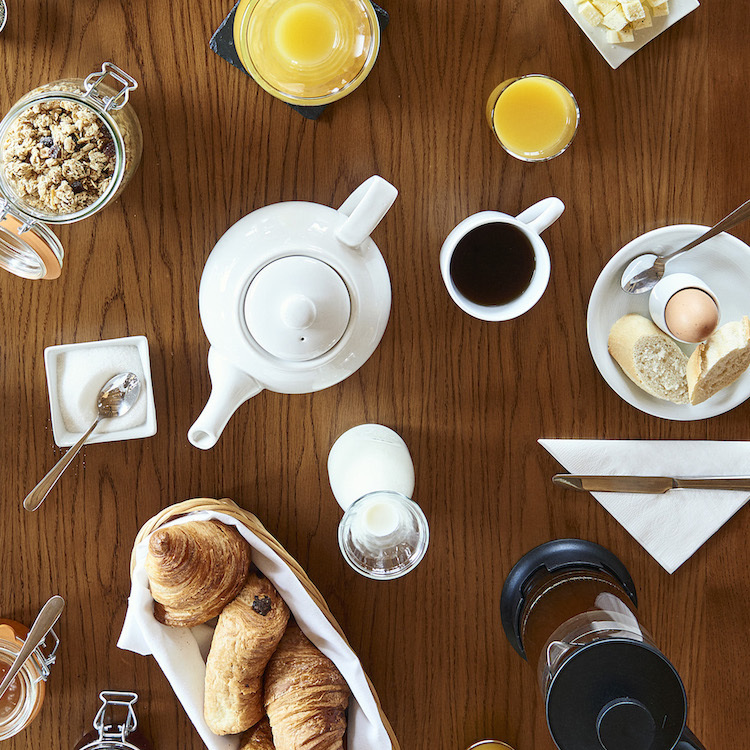 Whether you’re staying in Louis, Amis, Reves or Chardon, breakfast will be ready when you are, to set you up for a big day ahead. Your chef will prepare something different each morning to tickle your taste buds and there will always be a continental spread to enjoy too. 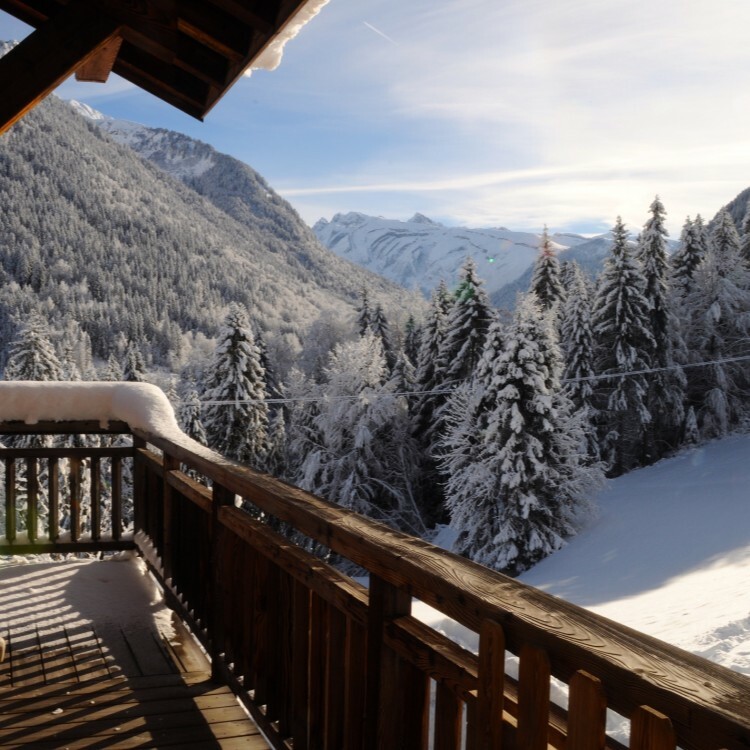 Prior to your arrival, ski/snowboard hire will have already been organised with our fantastic partners at All Mountain Rental, who will deliver and fit everything once you’re all settled and comfortable in the chalet. Ski passes will also be waiting for you so that you can head straight out to the slopes nice and early on your first morning. One of our trusty drivers will collect you in your private Landrover and take you to your desired destination for that morning. Depending on where you’re planning to ski, that could be at the bottom of the Pleney gondola, Super-Morzine bubble or Prodains cable car if you’re heading over to Avoriaz. If you’re keen to make the most of your time on the slopes then we’ll help you book ski or snowboard lessons before your holiday. 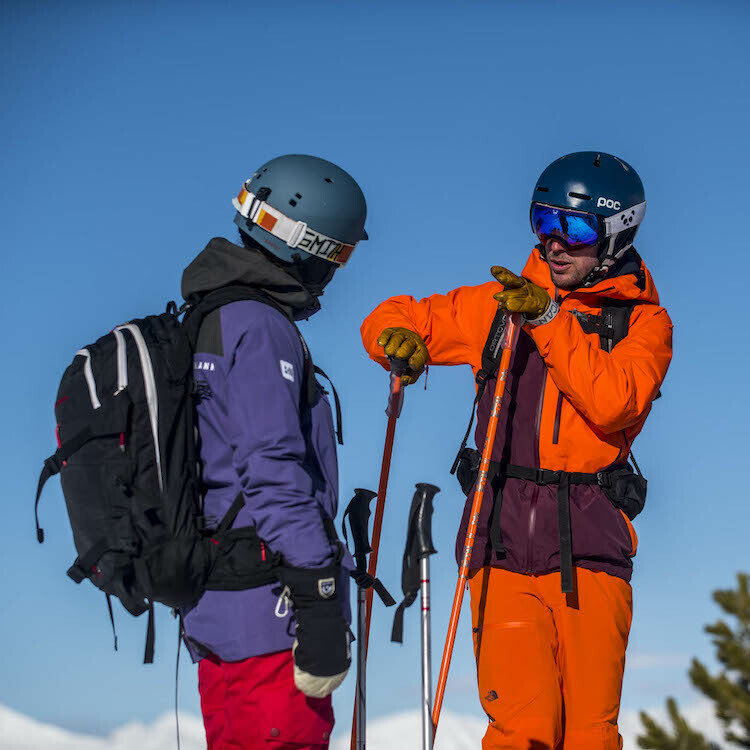 Our partners at New Generation offer lessons for anyone from complete beginners who are new to the slopes, to advanced skiers who would like to perfect their ski technique. 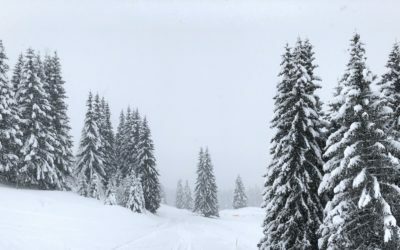 The Snow Institute is another of our partners who deliver high-quality bespoke lessons, to cater to each individual’s needs and goals so that you can get the most out of your time spent on skis. Is snowboarding more your thing? We can hook you up with one of the best instructors on the mountain through MINT Snowboarding. They are all British​,​ or fluent English speakers​,​ and the team are proud to​ have developed an impeccable reputation​, ​making them number 1 on TripAdvisor! 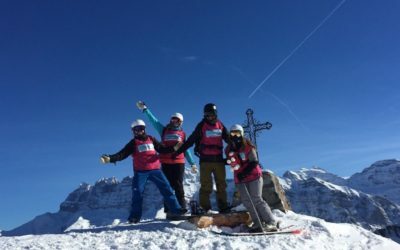 MINT Snowboard School was also awarded ‘Best Snowsports School’ at the 2016 and 2017 World Snow awards! Whatever level you ride and however you like to learn, MINT Snowboarding has the perfect program for you. 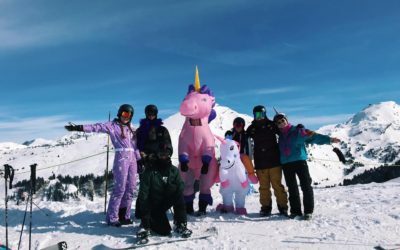 If you’re an advanced skier or snowboarder and would love nothing more than to take advantage of a perfect powder day then Peak Snow Sports is the one for you! We are more than happy to organise a one-off or multiple lessons with George or one of the boys to really push you to your limits off the piste! After you’ve enjoyed a morning on the slopes, absorbing the stunning scenery that this beautiful part of the Alps has to offer, you must have worked up an appetite, right? Should you be on the Morzine-Les Gets side of the mountain, we recommend you enjoy a delicious lunch at Le Vaffieu where you can taste a unique menu, offering a great range of dishes including our personal favourite… Parmentier de canard confit (essentially a shepherd’s pie made with confit duck)! 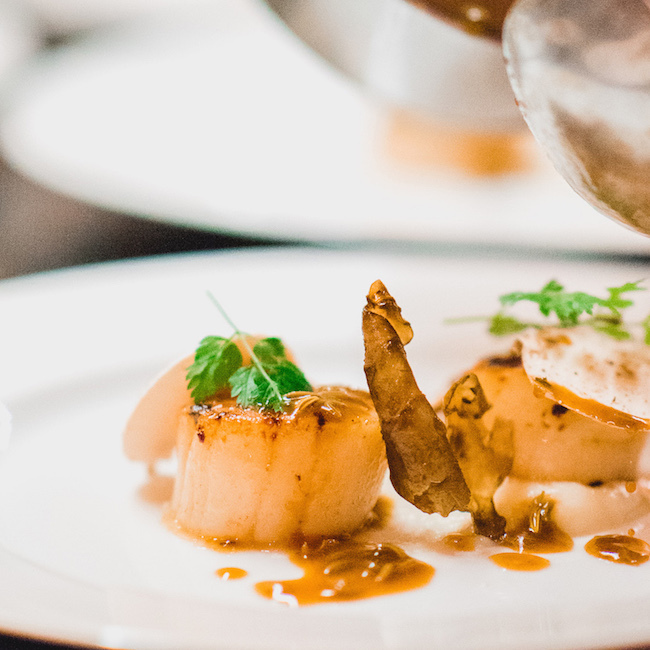 If you’re on the Avoriaz side then head on over to Les Fontaines Blanches, which is iconic for its tasty food, impeccable service and fantastic location right in the heart of the ski-in village. Hop back into one of our Land Rovers to return to your toasty chalet, where housekeeping will have been taken care of and a delicious afternoon tea prepared. Why not treat yourself to a massage from Mobile Mountain Massage or a beauty treatment from the lovely Kerri McAuley. We can organise any of these services in advance and they’ll come and set up in the chalet so you don’t have to move a muscle! If massages or beauty treatments aren’t quite your thing then Mountain Rehab offer pilates, yoga and other daily classes at their studio in the centre of town. They also specialise in physio, so if you would like a sports massage then just let us know! As the afternoon ends and the evening rolls in, be sure to have a dip in the hot tub or relax in the sauna before our chef brings out your evening canapés. Cosy up on the sofa by the roaring fire with a well-deserved G&T or a beer, before being treated to a three-course meal paired with wines from our extensive selection. 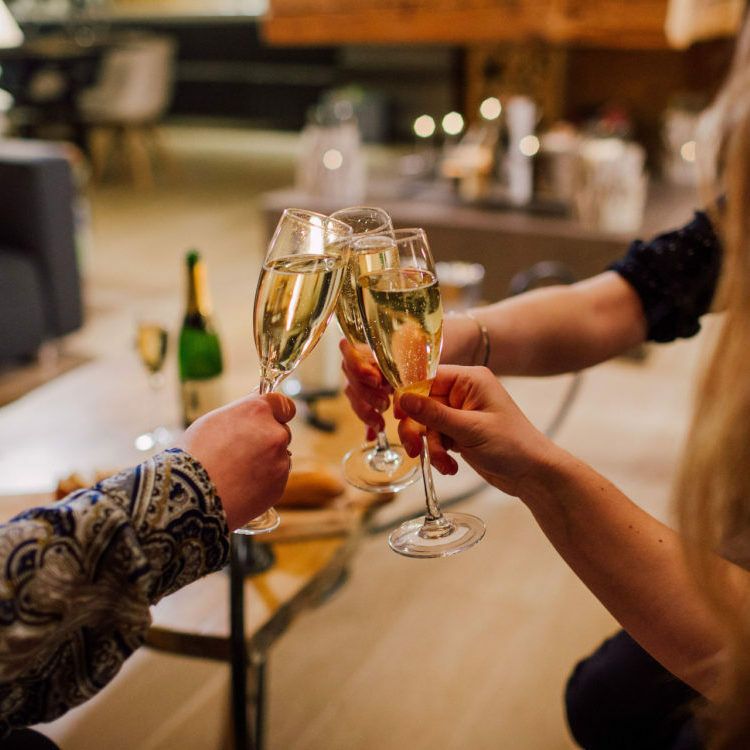 Each day of your ski holiday can be customised to you and your party. It’s not only relaxing treatments and ski lessons that we can organise for you in advance, but a variety of other activities which can be enjoyed on or off the snow. Contact us today and we’ll help you organise the perfect winter ski holiday. Our Sales Director, Jess, has the answers to all of your questions! She’d love to hear from you so please feel free to give her at any time and she’ll do her best to help find the perfect solution for your next ski holiday.